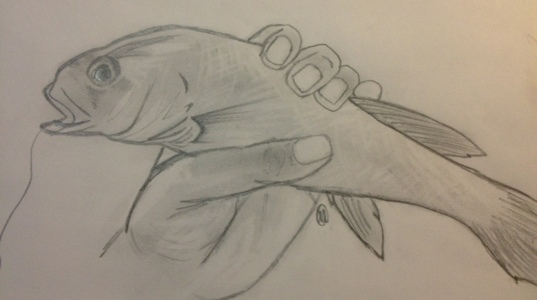 Here is a sketch of a fresh water drum I fished out of the Colorado River a few weeks back. It turned out to be too small for the Texas Hill Country Mixed Bag tourney- but this little drum inspired enough motivation to pick up pencil and paper for a little FishArt. As soon as I can hit the Colorado River again I’ll be fly fishing for more drum. 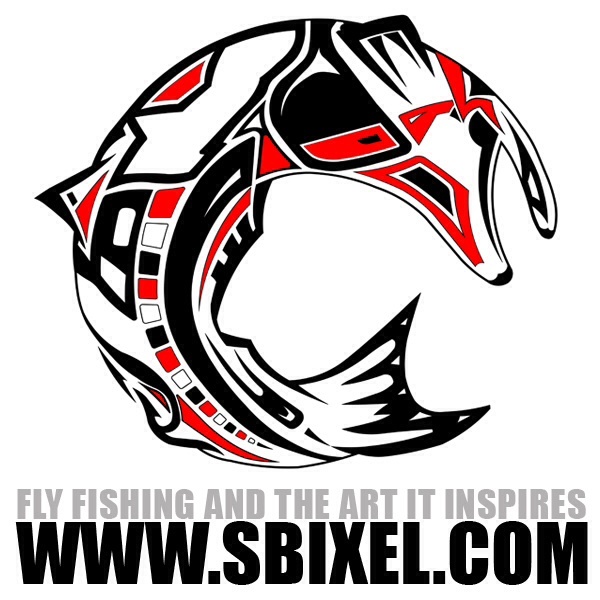 Hopefully to pick up some points if not just more FishArt inspiration. Stand fast and be ready! 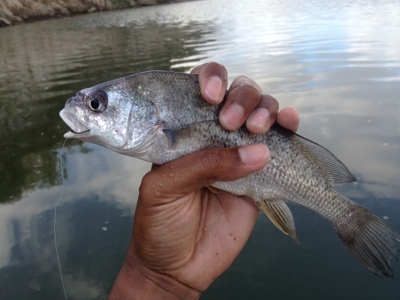 Gaspergou is a much more mystical name for the freshwater drum. And remember, he who catches the gou buys the first beer. Thanks- and you’re right. I think I’ll have to rename the post; Gasper at least. Working on catching one big enough for the Texas Hill Country Mixed Bag tourney. So far all the one I’ve caught have been on accident. When I get one I’ll owe you on the beer!